There once was a time when elephants could fly. 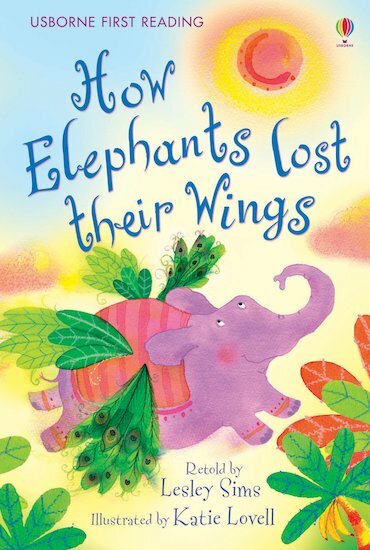 But flying elephants can mean big trouble! Based on an Indian folktale, this lovely little book retells a classic story in rich, vibrant artwork and carefully-levelled text. Presented in a hardback gift edition with a ribbon marker, it supports Level Two of the Usborne First Reading series, for children who are starting to tackle more complex stories and sentences.